A common mistake with smoker cookers is the use of too much wood. Wood has a significant effect on what you are cooking in your smoker cooker. Too much wood can make your food taste bitter. The smoke should flow smoothly and in a constant pace, minimizing its effect on your smoker cooker. The reverse flow design of Lang BBQ Smokers helps the smoke flow under and over the meat. 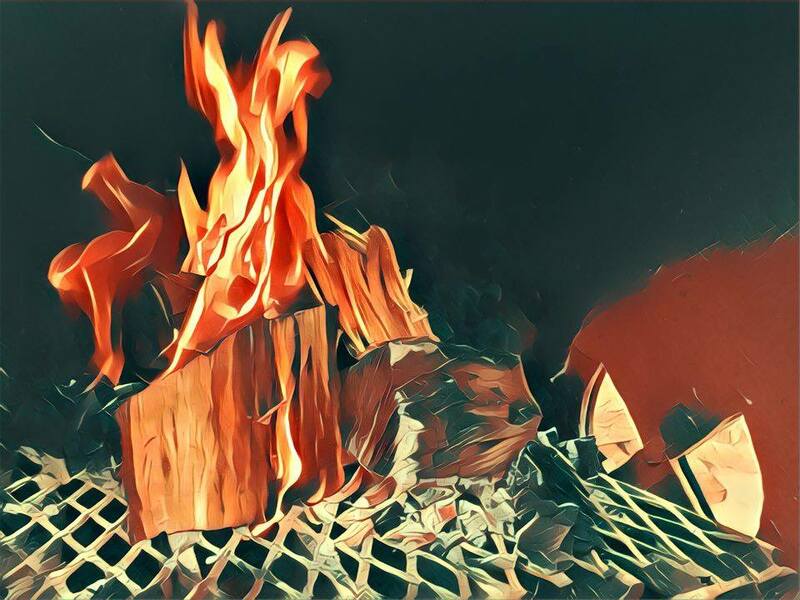 Watch this video to see more information about the amount of wood to use to maintain a good temperature for cooking low and slow on a Lang BBQ Smoker. Gene Culbertson from Backwoods Bar B Que is at one of Lang’s Q-School (smoker cooking classes) and he provided demos for the students on how to maintain a fire in the fire box so you can cook low and slow. If you have a Lang BBQ Smoker and have more questions, contact us.